After a long, cold winter, many of us are ready to spring forward and enjoy longer days and warmer weather. When seasons change, our bodies are more prone to imbalances. For example, with a time difference, we see a shift in our sleeping patterns and how we deal with stress. It is crucial that we take extra care of ourselves during seasonal transitions. Eating healthy foods, drinking plenty of water, getting regular exercise, and scheduling therapeutic treatments like facials and massages are a great way to restore and maintain balance. 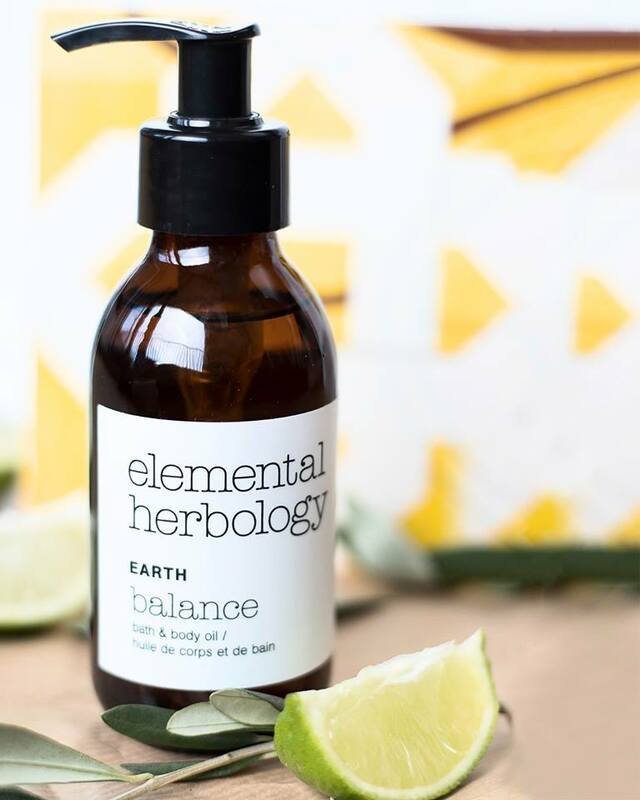 Elemental Herbology's Five Bath & Body Oils are centered around the five elements (wood, fire, earth, metal and water) to help restore balance by using key essential oil blends. 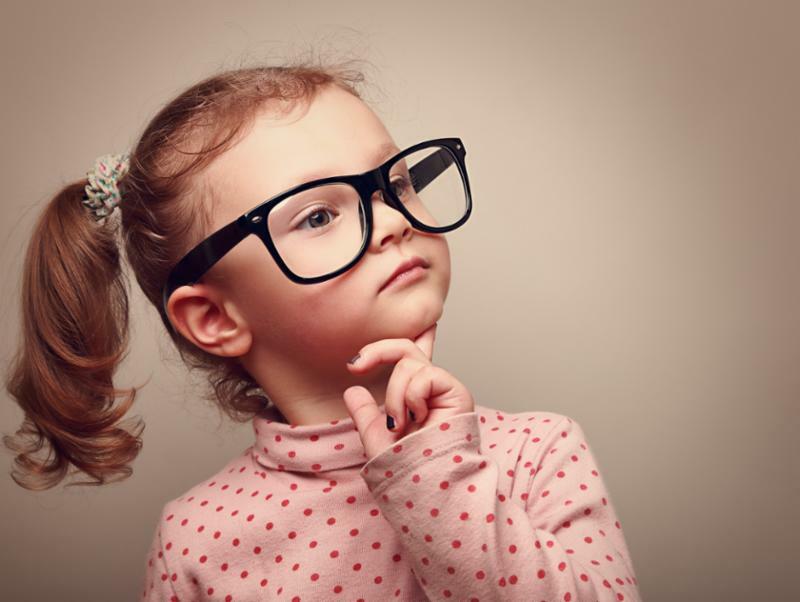 In the treatment room, we have you take a quick quiz so we can help determine the best synergy to use during your massage. Available for home use as well, you can use your blend as a bath oil or apply it to your skin post shower to nourish and revive your skin. For example, Earth Balance contains frankincense, mandarin, and cedarwood--a soothing synergy that calms and centers the mind to reduce stress and reestablish equilibrium. Be sure to ask Kerian or Cindy for more details on these oils during your next visit. While cooks use it in a variety of recipes, many health and fitness professionals promote it as having beneficial properties that range from reducing cholesterol, promoting weight loss and alleviating inflammation to improving brain function, killing bacteria and relieving sore muscles. 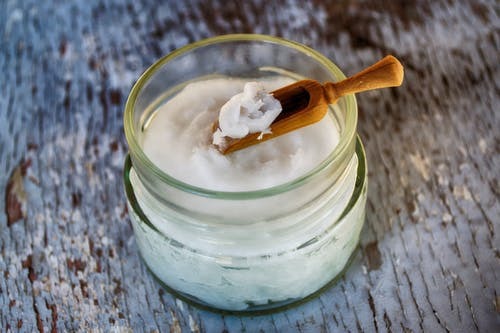 Although some skeptics in the scientific community have questioned certain claims, some research shows that coconut oil in massage products does indeed offer some good perks. Many massage therapists and spa professionals who have firsthand experience with coconut oil can attest to its benefits. Kerian was just recently interviewed by Massage Magazine and she shared with readers the many benefits of this tropical topical. Click here to read the full article. Weekly Massage Keeps Stress at Bay? Did you know that April is National Stress Awareness Month? At Skin 'n Tonic, we address the aftermath of chronic stress and tension quite often. We do encourage our customers to book weekly massage treatments to keep the negative side effects of stress at bay. Our massage therapists have found that 90-minute sessions truly create the best results. Click here to discover why massages really do keep you healthy. Book this therapeutic treatment with Cindy on Thursdays for just $100 ($20 savings). Don't delay, book your 90-minute massage today! 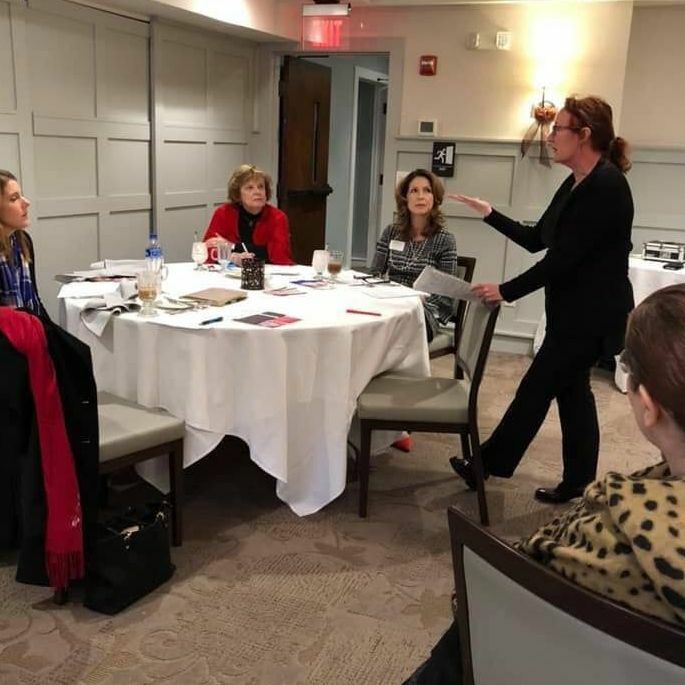 Are you looking for a speaker for an upcoming meeting or event that you are hosting? With over 30 years of experience as an internationally trained educator, massage therapist and aesthetician, Kerian can speak on a variety of health and wellness topics. From how to prepare muscles for a 5K to selecting the best skincare ingredients, she is a wealth of knowledge and will add an informative segment to your next gathering. After a lovely trip to Australia, I am happy to be home again to take care of your skincare needs, as well as your knots and strains. When you come in for your appointments, I will be sure to share my stories and photos with all of you. However, if you can't wait, please visit our Facebook page for a few snippets that we have posted. On another note, I am proud to say that we have uploaded all future and standing appointments into our new booking system. You will now be receiving an e-mail and/or a text confirmation for your upcoming appointments. Just be sure we have your most recent e-mail and/or cell phone number on file. Please call us with any questions that you may have! Watch our Facebook page to find more of our specials!